The Gruffalo said that no gruffalo should Ever set foot in the deep dark wood. 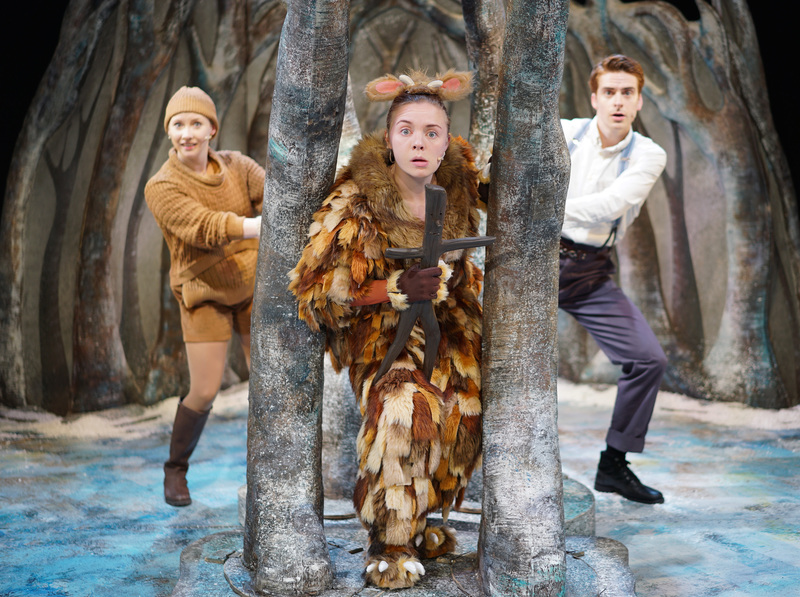 . .
Join the Gruffalo’s Child on her adventurous mission in Tall Stories’ magical, musical adaptation of the much-loved picture book by Julia Donaldson and Axel Scheffler. One wild and windy night the Gruffalo’s Child ignores her father’s warnings and tiptoes out into the snow After all, the Big Bad Mouse doesn’t really exist…does he? Songs, laughs and scary fun for children aged 3 and up and their grown-ups direct from the West End.